Successful business starts with the quest for high performance. 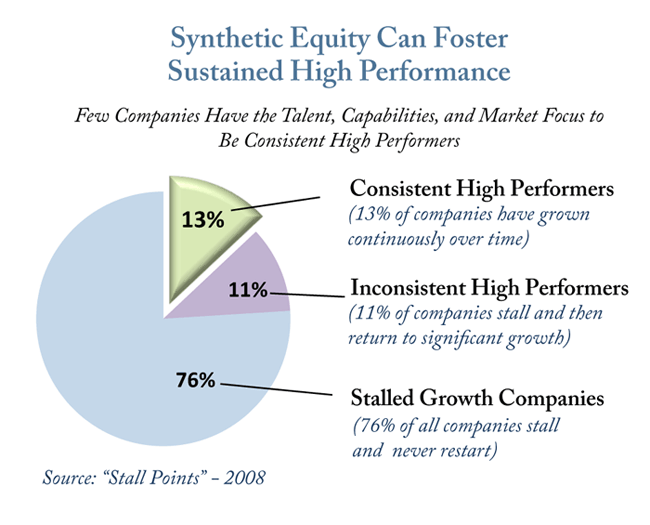 Accordingly, our BOLD Value process starts with executive compensation programs intended to attract, reward and retain key leaders to achieve long term high performance. These incentive programs reward the most important roles in an enterprise: inspiring others, developing talent, maintaining truly distinctive capabilities, and allocating resources to the most relevant markets over time. Sync up with the personal estate planning decisions of the ownership group. Special-use plans from golden parachutes to spillover plans.